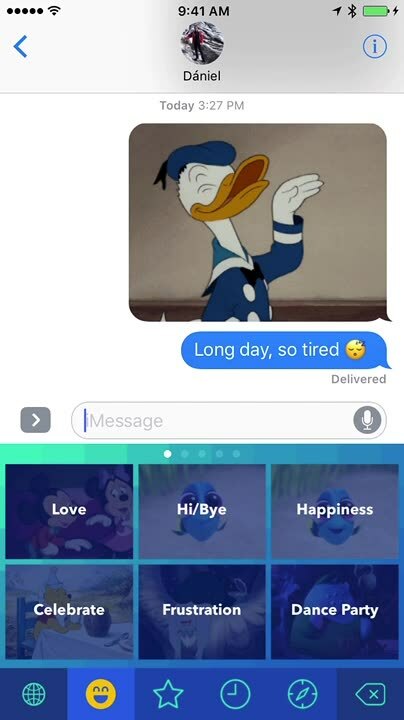 Disney Gif + Keyboard brings the magic of Disney straight to your iOS keyboard so you can share moments that reflect how you feel. 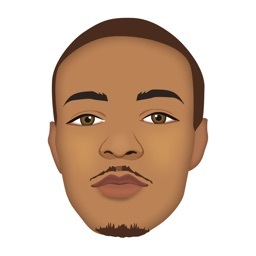 Explore gifs. 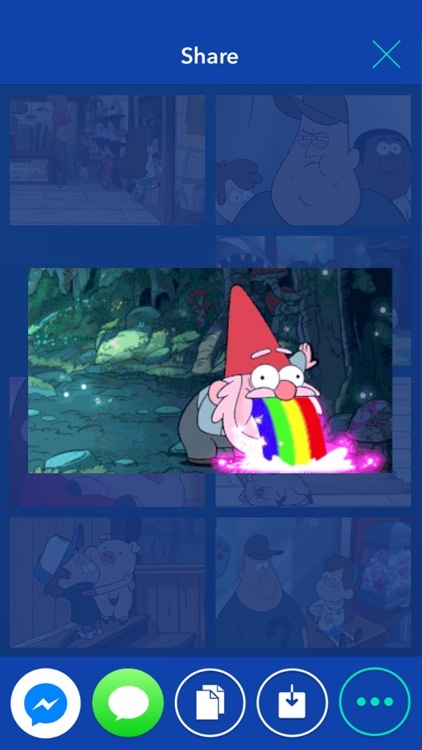 Browse through thousands of gifs categorized by emotion or story. Share with your friends. 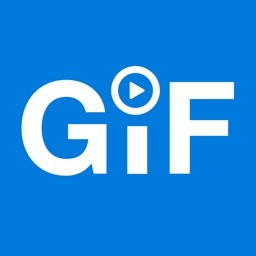 Explore and share gifs from some of the most loved stories! Express yourself in a whole new way. Whether you're feeling happy, sassy, villainous or magical, there's no better way to show how you feel than with your favorite characters and moments. 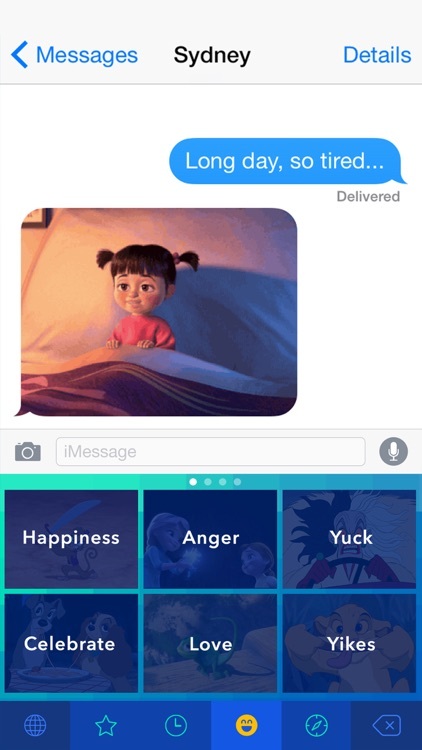 Whatever your emotion or reaction, we have a Disney, Pixar, Star Wars, or Marvel gif for that. 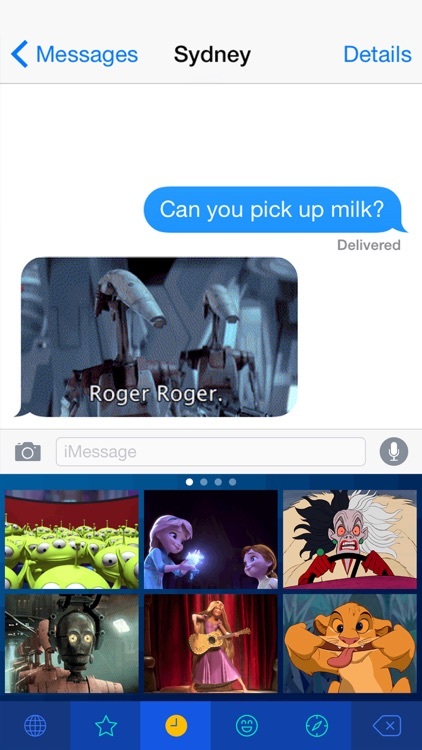 Disney Gif + Keyboard is a fun third-party keyboard that brings together the magic of Disney and GIFs. You can search through for your favorite characters, moments, or even just by category like Marvel or Pixar. When you find the GIF you want, just paste it into the message text field and send it off. It's never been easier to share the joy of Disney with others. It's GIFs and Disney, what else can bring that level of happiness? 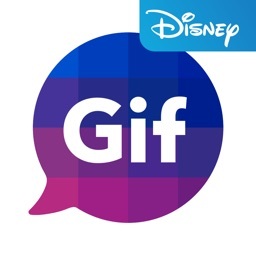 Express yourself in a whole new way with Disney Gif! Whether you're feeling happy, sassy, villainous or magical, there's no better way to show how you feel than with your favorite characters and moments. 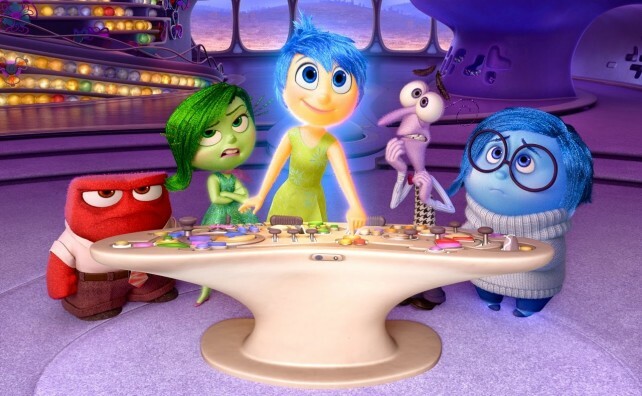 Whatever your emotion or reaction, we have a Disney, Pixar, Star Wars, or Marvel gif for that. 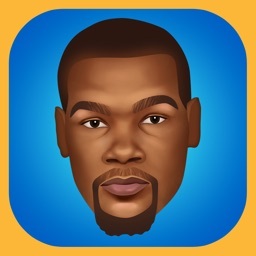 Check back often for new content! 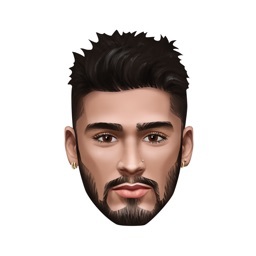 NOTE: Allowing "FULL ACCESS" enables us to access the internet so you can send cool gifs with your keyboard. We do NOT save your key strokes or compromise your privacy in any way. Why does Disney Gif need "full access"? 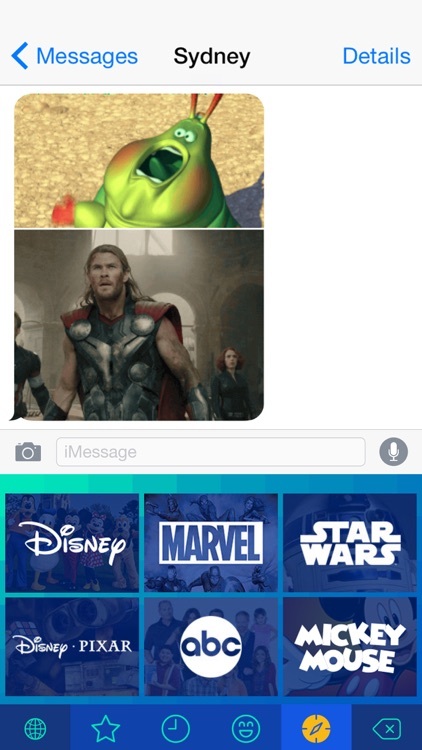 Full access allows the Disney Gif keyboard to get awesome gifs from the Internet so you can add them to your messages. 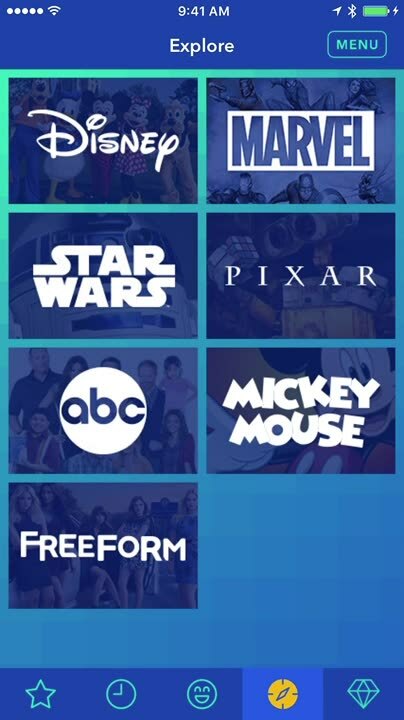 Without full access, Disney Gif cannot do either. 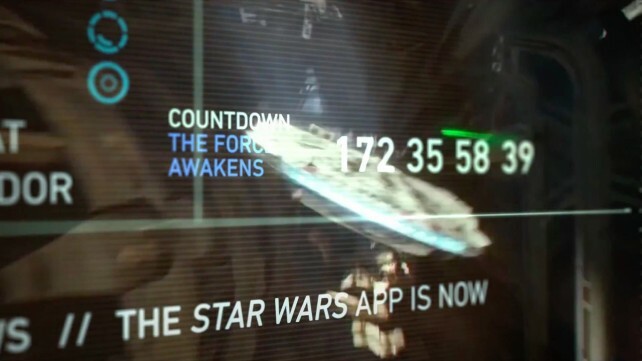 Do you find the lack of an official news app for the “Star Wars” franchise disturbing? 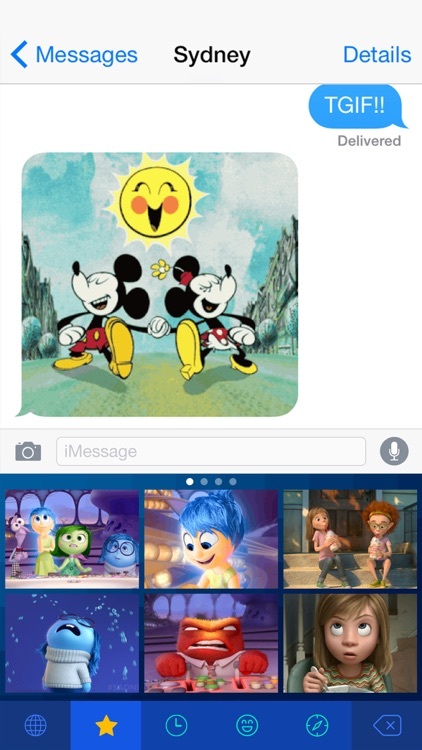 Disney GIFs lets you send and share animated images of characters and moments from “Inside Out” and other Disney properties.